After a long voyage of great deprivation, your ships have finally reached the coast of an uncharted island. 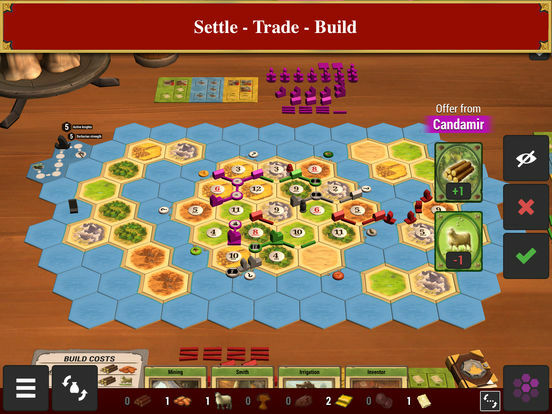 However, other explorers have also landed on Catan: The race to settle the island has begun! 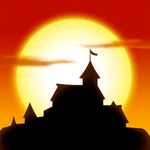 Build roads and cities, trade skillfully and become Lord or Lady of Catan! 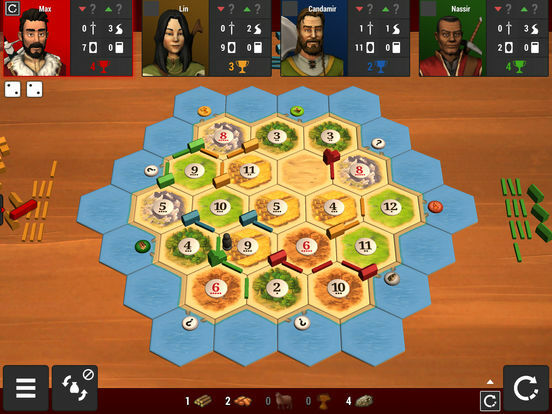 Go on a journey to the Catan universe, and compete in exciting duels against players from all over the world. 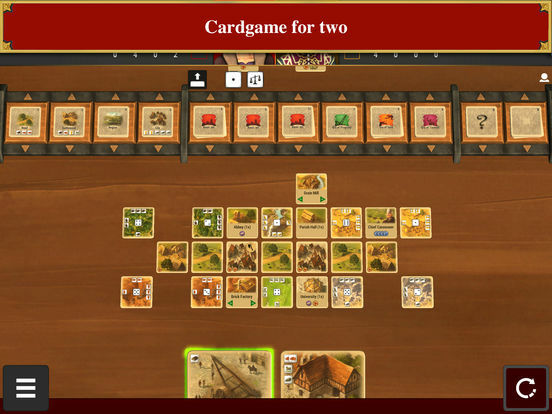 The board game classic and the Catan card game bring a real tabletop feeling to your screen! 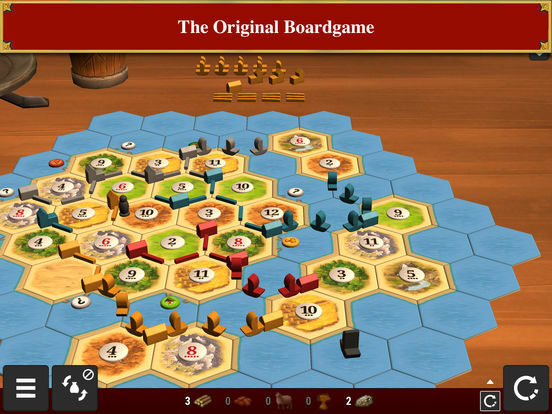 USM’s Catan Universe lives up to its billing of being the “ultimate” digital version of Klaus Teuber’s classic board game. 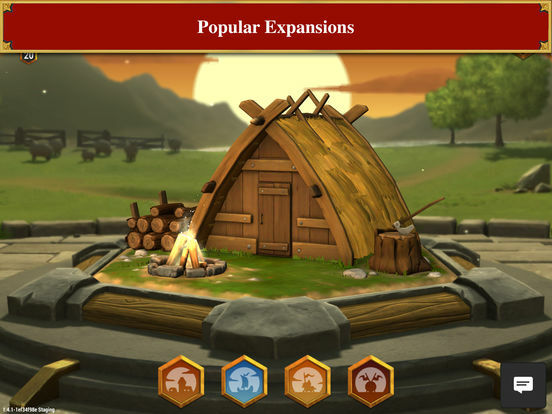 Longtime Catan fans will no doubt enjoy the wealth of content and features, while newcomers will appreciate just how accessible USM have made the game. Both the free base version and IAP extras come highly recommended.